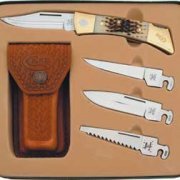 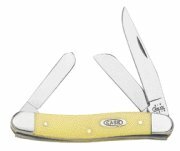 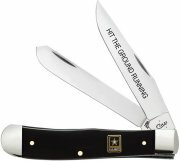 CA10134 Case Folding Hunter Goldenrod. 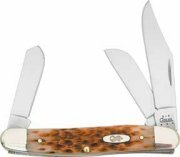 CA68132 Case Stag Rancher Stockman. 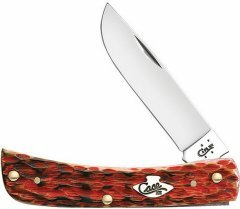 CA6987 Case Peanut Dark Red. 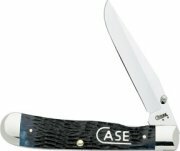 CA42943 Case Carbon Fiber Sodbuster. CA27538 Case Collectors Club Cheetah. 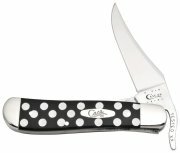 CA06834 Case Polka Dot RussLock. 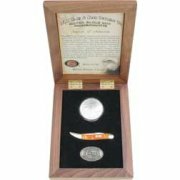 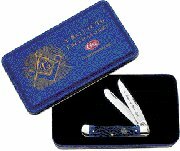 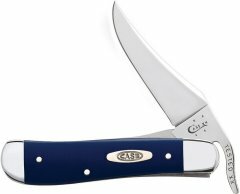 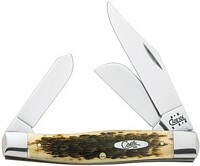 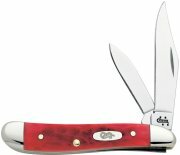 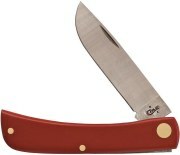 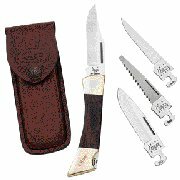 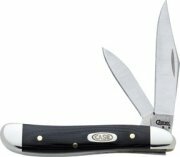 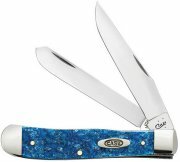 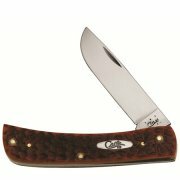 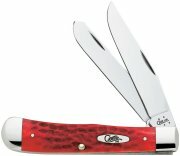 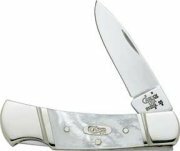 CA56406 Case Whittler Cayenne Bone. 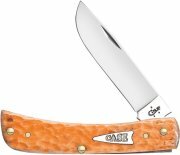 CA052 Case Hobo Amber Bone. 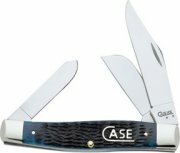 CA8056 Case Boy Scouts Hobo. 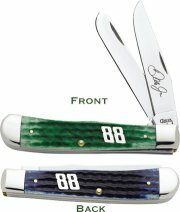 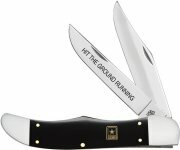 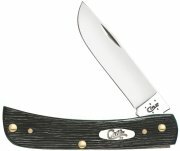 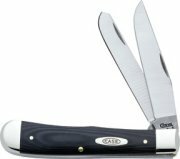 CA6233 Case Mini Trapper Black G-10. 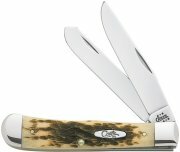 CA5998 Case Drop Point Hunter Stag. 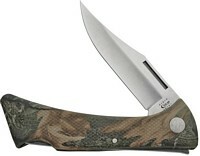 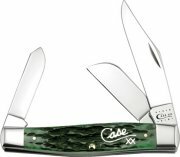 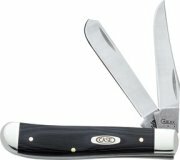 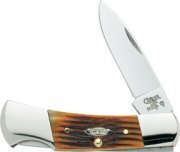 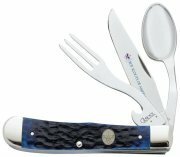 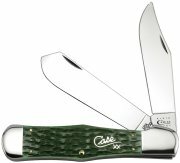 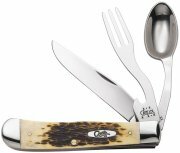 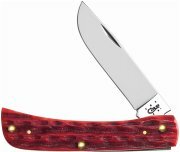 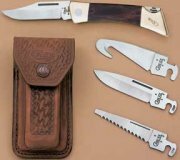 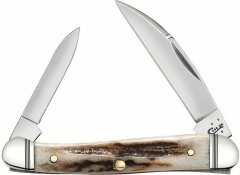 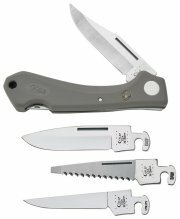 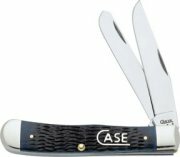 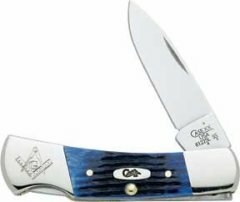 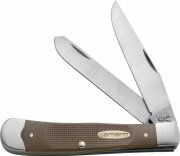 CA5999 Case Guthook Hunter Stag.